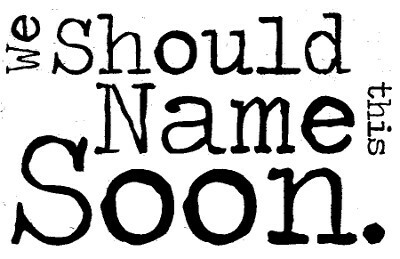 We should name this soon | …or shouldn't we? Novak Djokovic has always been more than just a Serbian tennis player. In his ascent towards immortality in the sport, Djokovic’s image and open, friendly manner became a symbol for a new kind of Serbia. It was the symbol of a country that had shed its image of conflict and poverty and replaced it with one of a prosperous future of talented, intelligent youth. Along with his compatriots in the sport, ‘Nole’ became the goodwill ambassador the country was in dire need of. Now, years after the Serb had established himself as both a tennis great and national symbol, his country found itself in dire need yet again. And Djokovic stepped up. Yet again. I would like to tell you an amazing story. A fairytale. A legend of a hero. I would like to take you on a quest to far away planets, and get you involved in a complex political system of alien life forms. I want to present to you creatures you have never seen before – blue, green, tall short, with four arms and no legs. I want to tell the story of an epic journey, brave choices and the victory of good against evil. I want you to listen, to watch, to get excited and thrilled – I want you at the edge of your sit. But I can’t. You’ve seen it all before – Star Wars, Avatar, Superman, Alien, Star Trek – goddamnit! We’ve seen it all already! The story has been told, please move on. In 1912, a book was written. It involved a civil war veteran that finds himself on the surface of the planet mars, equipped with superpowers and in the midst of a war between three alien civilizations. 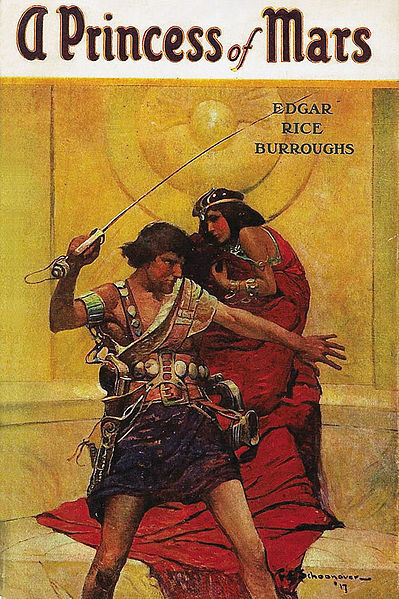 This guy’s name was John Carter, and the book was written by one, Edgar Rice Burroughs. Rings a bell? This is the same author that gave birth to one of the most iconic characters in the world – Tarzan. For sci-fi geeky devoted readers of the time, John Carter was as iconic. In fact, the epic story of “John Carter of Mars” was the inspiration for almost everything we see on our sci-fi screens today – and yes, this includes Star Wars, Avatar, Superman, Alien, Star Trek etc. 100 years later, in 2012, a movie was made. It was based on the book, and was meant to take us to the beginning of an epic intergalactic journey. It had everything – an origin story that was very original (in 1912), a strong hero of chance, a beautiful and smart princess, dozens of different aliens, an intelligent storyline and the charm of its production house, you may heard of it – Disney. It completely flopped, like, severally, and any chance for a sequel was gone. The movie was good, better than the showy Avatar. But don’t take my word for it – go and watch it, most chances you haven’t yet, according to the lousy income it got. So what happened? Sadly, John Carter, the great grandfather of all popcorn sci-fis, arrived after his grandchildren and their children had used and overused every single narrative and storyline it brought to the world. So the clichés shown in the film were actually born as original ideas in the book. But this is not enough to ruin a film, as the two hours and forty minutes long cliché called Avatar had demonstrated. Michael D. Sellers is a devoted fan of the world of John Carter that was created by Burroughs. Ever since the film was released and failed, he is working relentlessly to expose the poor handling of Disney with the marketing of the film. He wrote a book called “John Carter and the Gods of Hollywood” in which he describes the way films are being marketed today. From changing the title only a few weeks before first screening, to the failure to utilize social media advertising, to the forcing of 3D on an originally 2D movie and more. 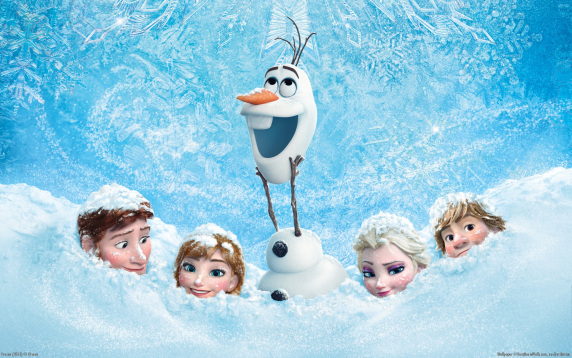 Mistake after mistake, he says, the marketing department has butchered the film’s potential of telling an epic story and becoming an inspiring franchise. Very good examples are the trailers for “John Carter” that portrayed the movie as an explosion fest. Sellers has created a fan-made trailer that emphasizes the complex story that stands in the heart of the movie. To sum it all up, “John Carter” was a good product with a lousy marketing. For me, it was as exciting as Star Wars (yes, I said it). The sci-fi community missed a great film, while repeatedly being bombarded with lousy products with great marketing – such as “The Avengers” and “Ironman”. Conclusion? Go watch “John Carter”. I promise you that you’ll google “John Carter sequel” the minute you finish. The first result will be Seller’s website that is still fighting for recognition of this great, forgotten intergalactic fantasy. Ever wondered how many of your daily life products are actually nationally made? If you take a quick look around you’ll realise next to none actually are. 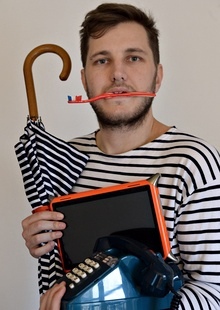 Journalist Benjamin Carle decided to do an experiment of living 9 months only with French–made products. Not to manifest his extreme patriotism but as a reaction to French politics pushing citizens to buy local products instead of foreign ones. Benjamin Carle set out to discover how accessible French-products really are and how realistic it is to favour them. His documentary is set to come out this month, let’s take a sneak peak at his 9 months living exclusively in blue-white-red. As you browse the news of this month, you cannot stand indifferent to the huge popular turmoils happening: Ukraine, Venezuela, Brazil. Whereas the first up-rise seems to have succeeded, giving hope to the precept that says “the people united will never be defeated“, the other two are still working their way into making civil disobedience heard by their governments. While the Brazilian protests are ongoing since June 2013, the Venezuelan riots are fresh events from a week ago and no one seems to quite understand what is going on there. I’ve looked into things and will try to explain them a bit.